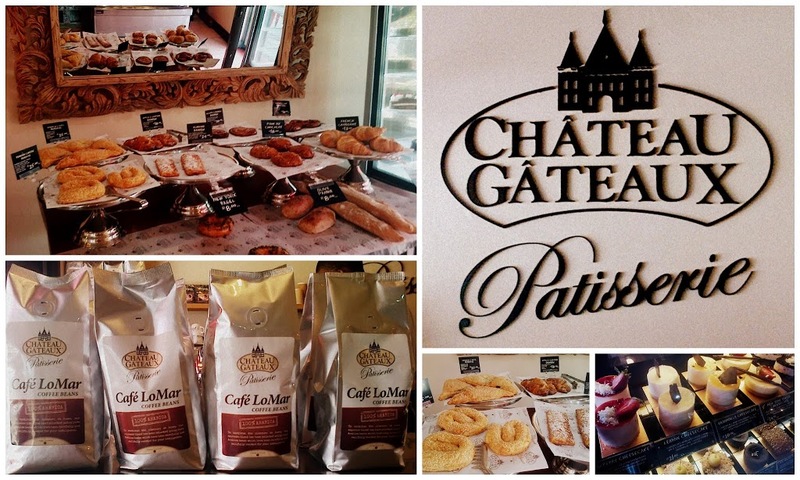 Check out their range of delectable desserts and pastries here – Chateau Gateaux Products. Whether you are a food service provider or are just looking for a gourmet birthday cake, Chateau Gateaux has all the options for you. Check out their website for all the info you need and a few sneaky pictures to get your taste buds watering. Sit down for a cup of coffee and a freshly baked croissant, or choose from a selection of mini cakes to enjoy while connecting with friends or browsing the web. Yes Chateau Gateaux is WIFI friendly and so as I sit here right now at their Durban North patisserie I will be sure to be back to enjoy the delicious treats and friendly faces. Follow Chateau Gateaux on Twitter and Facebook to keep up to date on new products & updates.